HONEY GINGER ROASTED CARROTS — These sweet and savory carrots are roasted in a honey, ginger, brown sugar and soy sauce glaze. For almost nine years my youngest has claimed he doesn’t like carrots, until he tried these Honey Ginger Roasted carrots. I’m right there with him. This is now my absolute favorite way to cook carrots! When I picked up a up a beautiful bunch of fresh carrots at the farmer’s market this week, I knew just what I wanted to do with them. I left my carrots whole for presentation purposes, and they do look lovely on a platter, but even baby carrots will work in this dish, so trim them to whatever size you prefer. I do strongly (very strongly!) recommend following the advice to line your pan with aluminum foil then spray it with cooking spray. The honey based glaze can be pretty sticky–which is great for the carrots but not so great for the clean-up. I hope you love these carrots as much as we do! 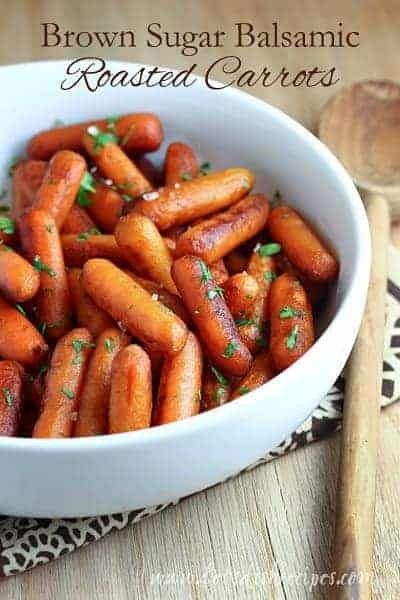 Be sure to save this Honey Ginger Roasted Carrots recipe to your favorite Pinterest board for later. These sweet and savory carrots are roasted in a honey, ginger, brown sugar and soy sauce glaze. Preheat oven to 400 degrees. Line a baking sheet with foil and spray with non-stick cooking spray. In a small bowl, whisk together honey, olive oil, ginger, soy sauce, garlic, brown sugar and salt and pepper. Toss carrots with glaze (in a large bowl, or right on the foil-lined pan). Bake for 15-25 minutes (depending on the size of your carrots), turning and stirring once during cooking, until carrots are tender. If desired, sprinkle with sesame seeds before serving. I will definitely be making these. Carrots are now at the top of my list due to a few new ways to eat them besides raw! thanks for the dish! I added sweet red/yellow peppers and my kids loved it! Thank you for this wonderful easy dish. Fabulous idea Margie….can’t wait to try it with peppers! This looks delicious! 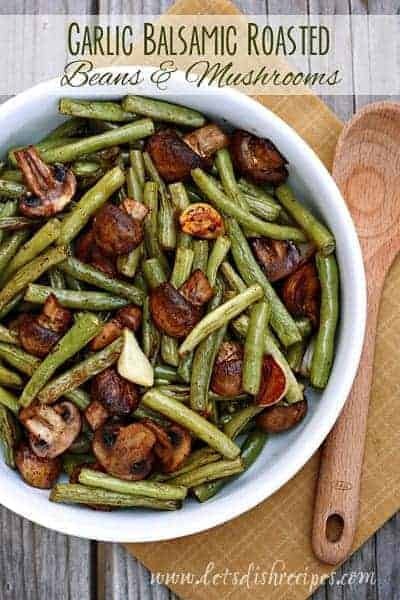 It’s always great to find new ways to cook veggies, so I’m looking forward to trying this recipe. Hoping these will please the kiddos at our house, too! What a sweet and savory way to cook carrots – yummmmmy! 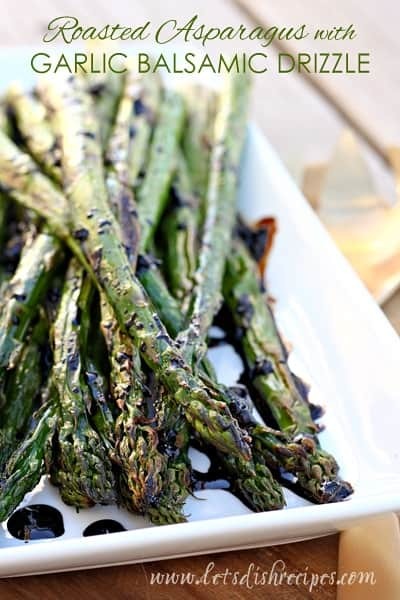 Good call on leaving them whole – much more appetizing! I’ve enjoyed honey-glazed carrats before; the addition of ginger can only improve these gems. I am also a carrot (hater), ordinarily. yum – i am so bored with my usual run of the mill carrot dishes, these look amazing. I will definitely be making these. SOON. Thanks. Thanks so much for this recipe! The carrots were ridiculously easy and totally delicious!! My family devoured them. To aid with the cleanup, I’d roast the carrots on parchment paper. Will be trying them soon! These are delicious. I changed out the soy sauce for tamari sauce and *voila* gluten free! Wow this looks amazing! I can’t wait to try it out. What do you normally pair this with? I usually serve them with grilled chicken, steak, pork roast, etc. Tasted great. The only issue I had was that they took about 35 minutest to get soft. I cut them in half long ways but I guess they were just big carrots. I LOVED THIS! This is definitely going to become a staple recipe for me, it was so easy and extremely delicious. The second time I used this recipe, I roasted broccoli in addition to the carrots, and I also used this sauce to cook chicken in a skillet and it tasted just like sesame chicken. Thank you so much! Broccoli is a great idea!